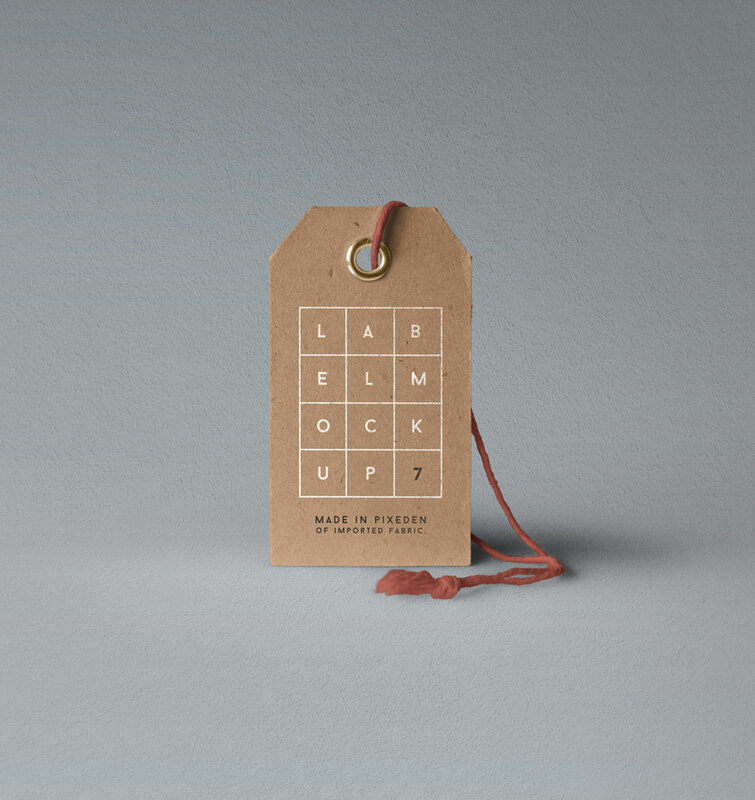 Free PSD shows of Label Brand Mockup. The PSD file is easy and fully editable with smart objects. © 2019 - CSS Author. All Rights Reserved.